Can Dogs Eat Peas? Health benefits and risks! Written by a veterinarian. Yes, dogs can eat peas, as long as those are given in moderation. Many dog food products incorporate peas as healthy filler. There are many varieties of peas, and all are healthy to dogs. You have snow peas, split peas, garden peas, green peas, and sugar snap peas. 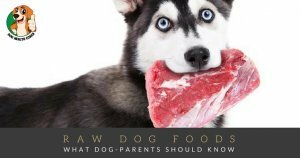 They are all rich in protein, fiber, and vitamins and can be a great addition to supplement dog food. The nutrients in peas can help boost immune system function and reduce symptoms of arthritis. Peas also contain anti-inflammatory properties. They are packed with antioxidants, such as alpha and beta-carotene which may slow down your pet’s aging process. The fiber in peas can help prevent constipation and improve bowel health. Another fruit packed with beta-carotene is carrot, which is good for dogs as well. 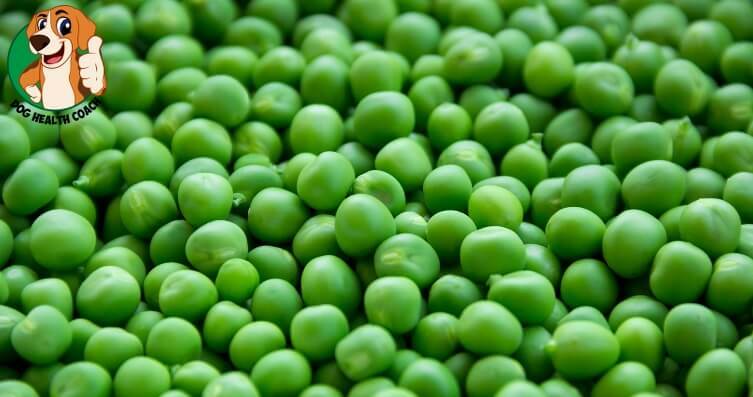 Peas also contain vitamins K and B, phosphorus, and potassium, as well as polyphenol that has anti-cancer properties. Among the different types of peas, shelled garden peas contain more calories than most, but they’re also nutrient-dense. What about canned or frozen peas and dogs? While canned or frozen peas are cheaper and more convenient, most have been added with sodium which is not recommended for dogs. They may also contain preservatives and additives which can cause an upset stomach. To boost your pet’s intake of vital nutrients, you can mix and lightly cook peas and carrots or peas and corn; but make sure that the corn has been scraped from the cob because it is a potential choking hazard. 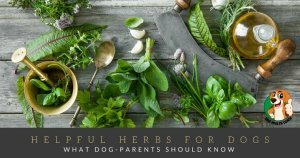 Also, avoid adding salt, garlic, onion, or other spices and additives to the mixture because these can be harmful to your dog. Fresh peas are most desirable because the natural sugars that they contain can easily be converted into starch. Shelled peas tend to contain a little bit more calories than other types of peas, but they contain more nutrients. Chickpeas should be cooked and given in moderation. And they should be given plain and fully cooked. Avoid canned chickpeas because most have been added with salt, which is not good for dogs. Dogs love the edible pods of sugar snap peas; their size, casing, shape, and texture generally look like dog treats. More all natural dog treats. Peas should be given in smaller portions. One or two snow peas or sugar snap peas will be sufficient for your pooch. As for English peas, one or two tablespoons are already enough; but make sure it’s shelled before offering it to your dog. Take note that some dogs have a hard time breaking down raw peas. Some pods are edible; some are not! When it comes to pods, what you can eat is okay for your dog, too. Some pea pods are edible while others are not. Also, pea pods are potential choking hazards. Garden peas are one example of those that need to be shelled before eating. Remember that pea pods are potential choking hazards. More extra precautions before giving peas to your dog! If it’s your pet’s first time to eat peas, make sure to introduce them gradually. Start by mixing a few peas into their food. And keep watch for any signs of adverse reaction. Dogs with kidney problems should not be given peas because they contain purine. Some dogs can be allergic to peas and can have severe reactions to seasonings, spices, and other additives. If you’re sharing some peas from the table, make sure that the dish does not contain onion, garlic, or other spices that are highly toxic to dogs.